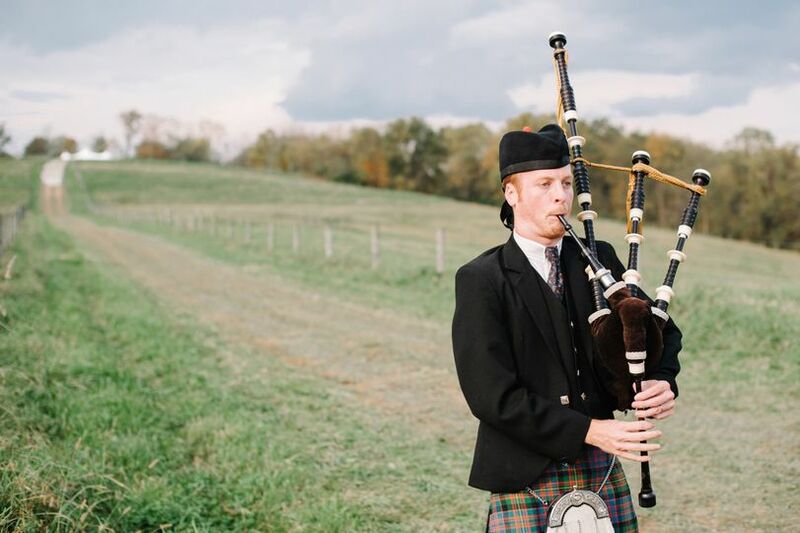 Nicholas Hudson is a professional bagpipe performer and educator based in the Houston area, available to play bagpipes at weddings, funerals, parties, and other events. 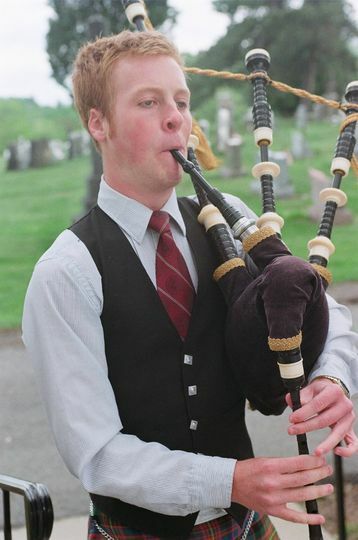 He is the third ever graduate of the Bagpipe Performance degree at Carnegie Mellon University. An experienced performer, Nick is well versed in both traditional and contemporary piping and, as a Professional grade piper, has won many prizes in solo competition. He also holds the Graduate Certificate from the Institute of Piping, the highest certification possible for bagpipe performance. 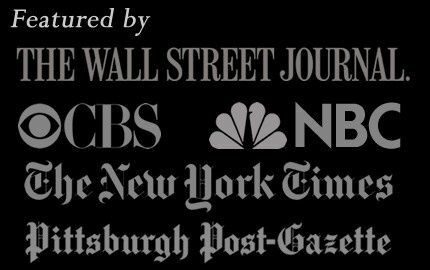 Nick has been featured on the front page of the Wall Street Journal and nationwide appearances on The Today Show and CBS Evening News. In addition to highland piping, Nicholas Hudson is an active performer of border/smallpipes and whistles with various ensembles. 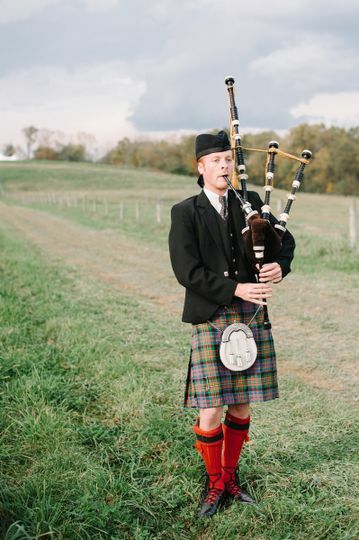 He has competed multiple times at the Grade 1 World Pipe Band Championships in Glasgow, and has also competed successfully in France, placing third in the national championship. In addition to his performance degree he also was in the Music Education Certification program at Carnegie Mellon. He currently teaches several pipe bands of various grades in the Houston area as well as maintaining a private studio. He is an active competitor in the Eastern United States Pipe Band Association, competing at the highest level, Professional. Some solo competition highlights include the overall prize at the United States Piping Foundation in the amateur ranks, prize being free airfare and two-weeks tuition in Scotland, and, the Boreraig Trophy for Open Piobaireachd in 2012. He has been chosen as the representative for the United States for two consecutive years (2011, 12) at the prestigious MacCrimmon competition at France's Festival Interceltique de Lorient. Other performance highlights include playing concerts with such celebrated acts as the Grammy-winning Chieftains, award-winning Bonnie Rideout, Grammy-nominated John Doyle and Jerry O'Sullivan. 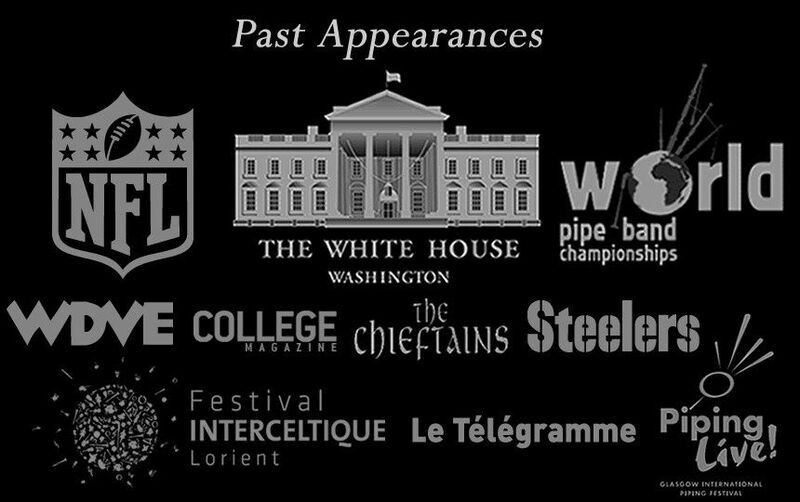 Nick has also performed for famous dignitaries such as in the White House for President Obama and Mrs. Obama, the current Prime Minister of Ireland, and the Maharishi Mahesh Yogi, and has performed on field for three NFL games, as well as three performances competing in the World Pipe Band Championships in Scotland as well as France at the highest possible level. Nick has been featured on the front page of the Wall Street Journal and nationwide appearances on NBC (The Today Show) and CBS (Evening News). 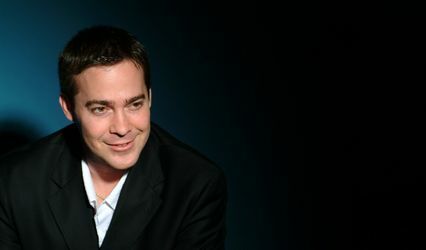 While completing his Music Performance degree at Carnegie Mellon University, Nick studied extensively with the late Alasdair Gillies and Jimmy McIntosh, widely regarded as two of the greatest Scottish pipers to emigrate to the United States. In addition to taking piping lessons at university, he took classes typical of any conservatory music student on a university campus--Music Theory, Solfege, Eurhythmics, as well as performing a full spectrum of classical repertoire at various concert and recital halls with the Repertory Chorus under the direction of the Grammy-winning Dr. Robert Page. After graduation Nick has traveled every summer for extensive study in Scotland, with Chris Armstrong, Willie Morrison and Roddy MacLeod at the National Piping Centre and the College of Piping. I can play during any part of your wedding that you would like. I understand that I am being hired to add something special to a very important day in your life, so I will come to rehearsals to make sure that everything is to your liking. The price will vary depending on how much you want me to play. I have a large repertoire of appropriate music for the occasion and can also compose a piece of music for the occasion if you would like. Contact me and we can discuss the details and any requests or concerns you may have. I am available to play during the ceremony/mass and/or at graveside. 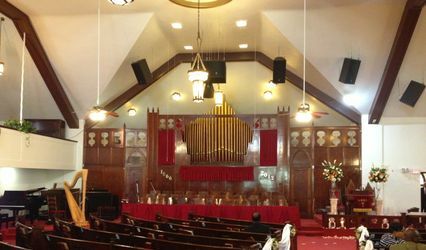 I can play many popular hymns, such as Amazing Grace, Be Still My Soul, and many other Scottish/Irish airs and laments. Because of the urgency of the situation, I can be lenient in regard to my prices. If it is a child who has died, I will play for no charge. I am available to play for any imaginable event. 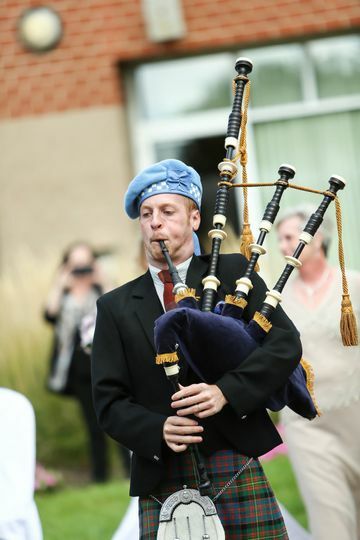 Bagpipes add a very special and memorable touch to any event. I have performed at all types of parties. 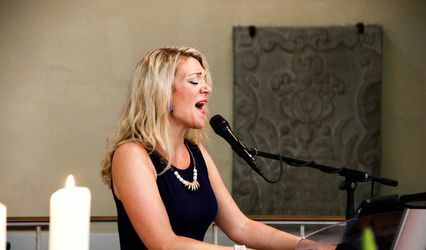 From retirements, to birthday parties (I can play The Happy Birthday Song), to anniversaries, to holiday parties (for which I can play many Christmas songs), to sporting events, or any other imaginable event; I can do it all. I also put on concerts and recitals upon request. I can easily play for an hour and a half if necessary. Pricing varies according to the time involved.